So you’ve decided to root your Android? You are about to become the true administrator of your phone. Meaning, you can do almost anything possible with your Android. Before Rooting, one thing that many of us do is to start exploring. 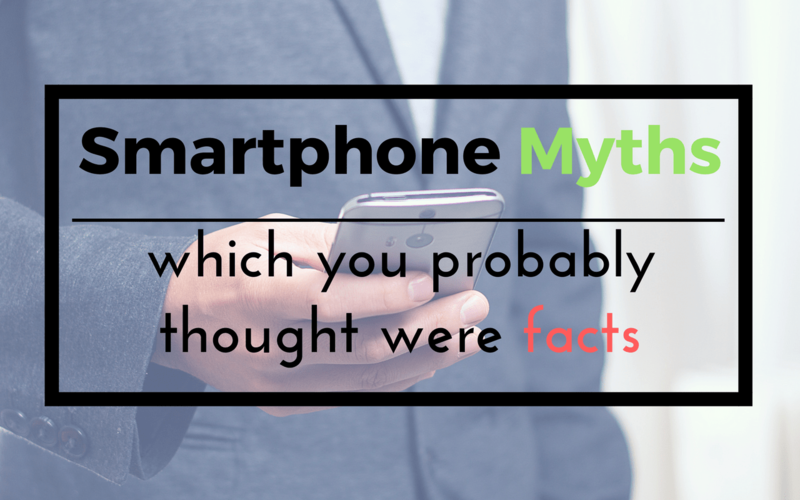 We start exploring all the possibilities of how to make our Smartphone a Super-Smartphone. It is obvious that during this exploration you will come various terms which can be alien to you. 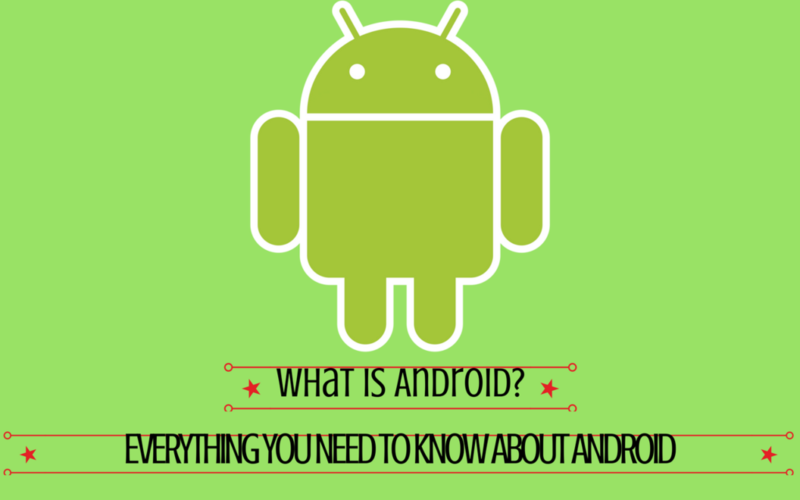 And some of these terms are so basic that without their proper knowledge it won’t be easy for you to get most out of your rooted Android. 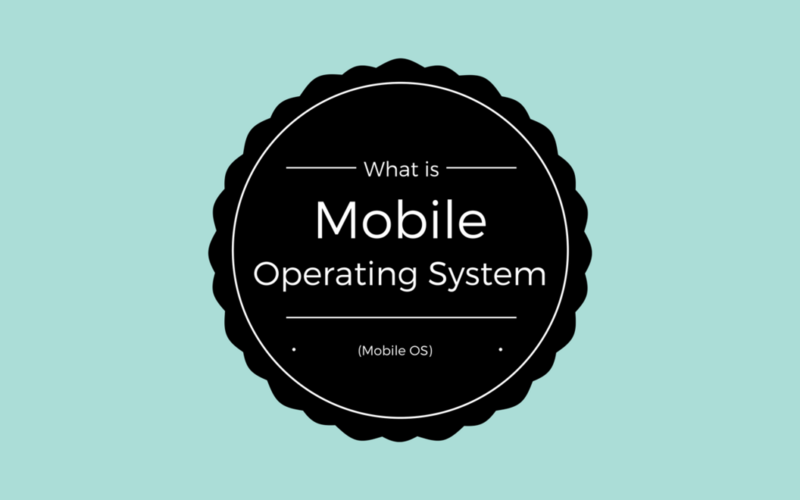 The understanding and knowledge of these basic terms are very important for you. And one such term is SuperSU. When you enter the world of Rooting Android, SuperSU is a term which you’ll come across quite often. So what is SuperSU? From where to download SuperSU? How to install SuperSU? What to do after installing SuperSU? You’ll find answers to all these questions right here. 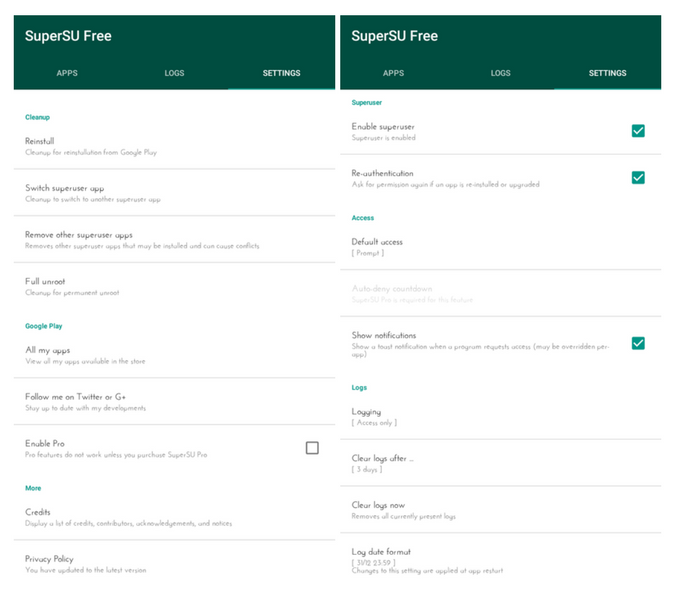 SuperSU is an application which lets you manage root permissions for apps which require root access. 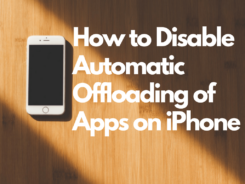 There are tons of apps which require root access in order to work at their full potential. 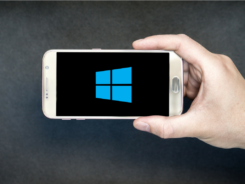 What SuperSu does is that whenever an app requires root access, it first asks for your permission whether you want to allow that particular app to have root access or not. In this way, you have complete control over the root access permission of all the apps. Although the app is very small in size but it comes with some great features and that is why this is the only root manager app that you’ll ever need. 1. 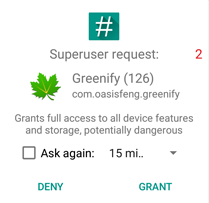 Whenever an app requires root access, SuperSU will display a pop-up asking for your permission to grant root access. You can either grant root access or deny it. Keep in mind that the pop-up will be displayed only once for an app and the app will save your decision so that you don’t have to grant or deny root access everytime you launch an app. 2. The app lets you view a list of all the apps which were granted root permission and which ones were denied. 3. It keeps tracks as when and which apps were granted root permission. You can find it on the second tab which is dubbed as ‘LOGS’. 4. 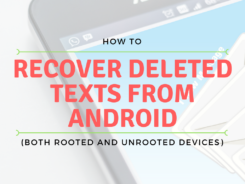 You can unroot your device, if you ever felt the need, with the help of this app. Either completely or temporarily. The features of this app is a bit more on the heavier side if you compare it with the size of the app. 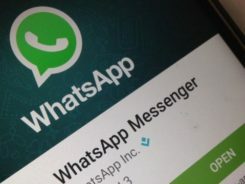 The app is completely free but there is also a premium version of the app which offers additional features like Per-app logging configuration and PIN Protection. Now comes the most important question. How to install SuperSU? In case you have a rooted device, installing SuperSU is a piece of a cake. Those of you who have not yet rooted their device can also install SuperSU but through custom recovery like TWRP or CWM. That means you need to have TWRP or CWM Recovery installed on your device. Otherwise, it won’t be possible for you to go ahead with SuperSU. 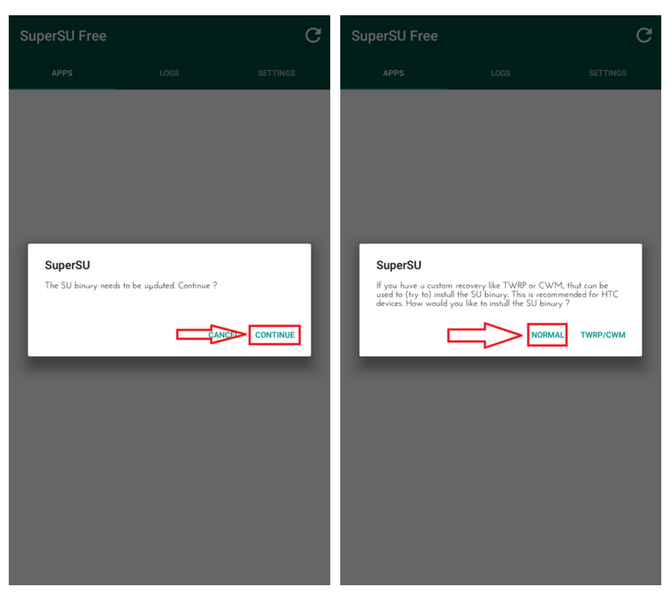 For rooted Android, installing SuperSU won’t take more than a couple of minutes. 1. 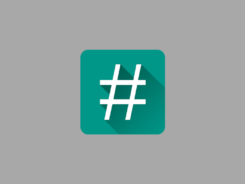 Download and Install SuperSU from the Google Play Store. Now if for any reason you see an error which says “SU Binary Occupied”, don’t worry. There’s a solution for this too. 1. Head over to SuperSU’s official website. 2. 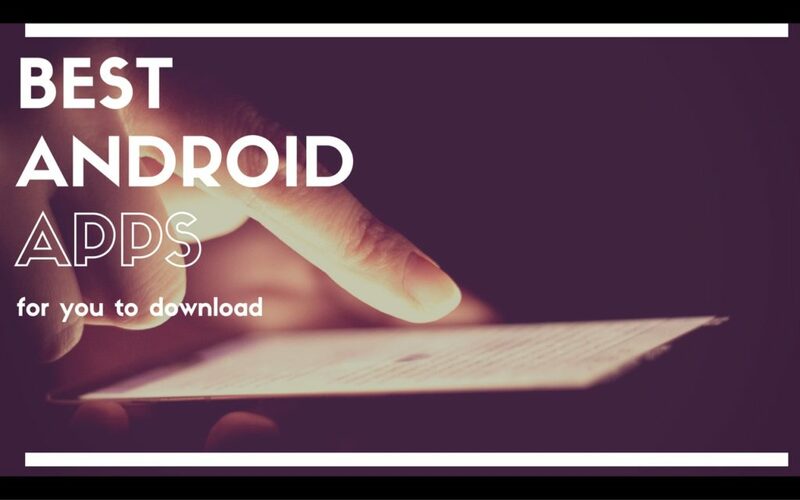 Download the previous version of the APK file on your phone. Refer the Screenshot. 4. Once installed, Launch the app. A Dialog box will open up saying, “SU Binary needs to be updated”. Tap on Continue and then tap on Normal. 5. It will take a couple of minutes to install the updates. Reboot your device. 6. 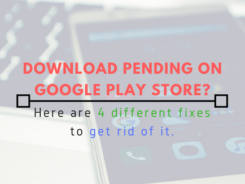 After your device is up, navigate to the Google Play Store and check for updates. Update the SuperSU app to the latest version. Even after updating to the latest version, the app might prompt you to update the SU Binary. 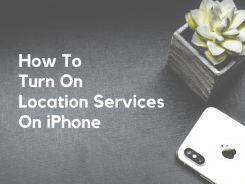 Just follow the steps and reboot your device. And it will be done. Note: You need to have TWRP or CWM Recovery, only then this method will work. It is recommended that you backup your files first before proceeding with the following steps. 1. Head over to SuperSU’s official website and download the latest SuperSU zip file on your device. 2. Move the downloaded zip file to the root of your internal storage. 3. Power off your device and reboot into recovery mode by pressing Power and Volume Down button simultaneously for a few seconds. 5. Find the SuperSU zip file. Remember that in TWRP internal storage is called as sdcard and the external storage is called as sdcard1. If you’ve moved the SuperSU zip file to the root of Internal Storage then you will find the zip file under sdcard. 6. 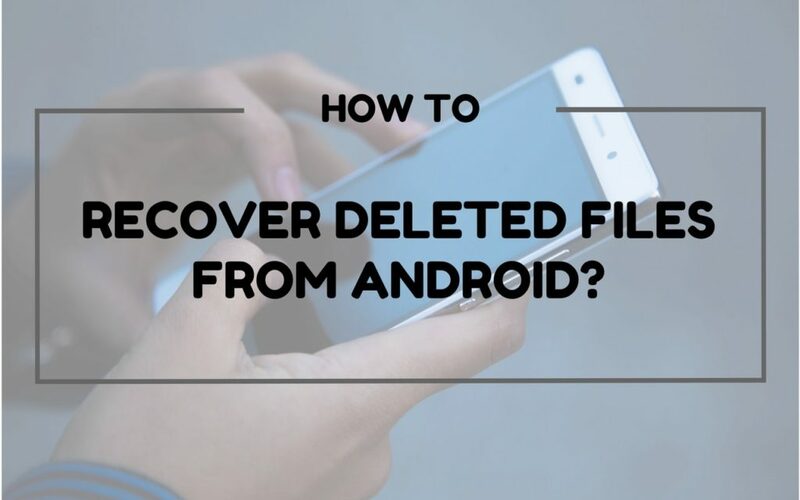 Select the zip file and Swipe to Confirm Flash. 7. Tap on Wipe Cache & Dalvik and swipe to wipe. 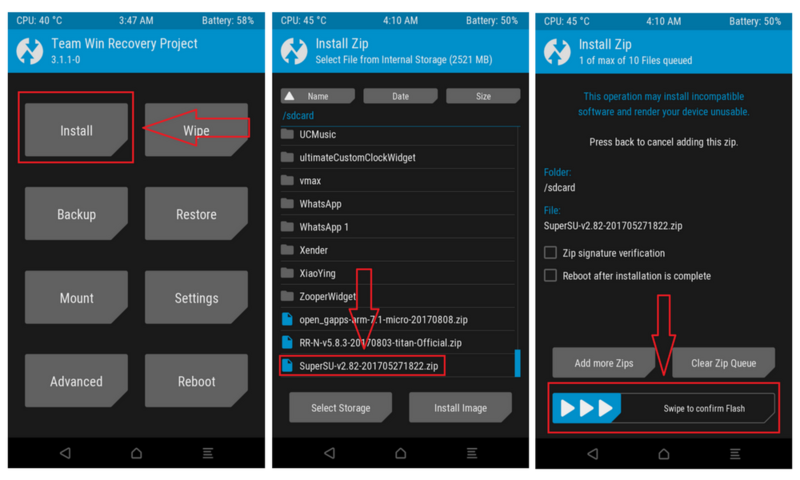 TWRP may tell you to install the SuperSU app. Tap on Do not Install. That’s because TWRP fails to recognize whether you have SuperSU installed or not. been installed correctly or not? The best way to make sure the installation was successful is actually launching an app which requires root access like Greenify, for example. When you launch an app, which requires root access, for the first time after installing SuperSU, you’ll see a pop-up (refer screenshot) asking for your permission to grant or deny root access. If you see this pop-up that means installation was successful, if not then you need to go through the steps again. I have rooted my phone worked fine couple of years and i tried to unroot it.but superuser not allowed. So i refer the web and tried to delete su file in bin and xbin folder.but not permitted.Then i have delete the superuser file (idiot). So i now i dont have a superuser file for grant permission for apps. So i download Su apk from play store. But it said Su binary occupied. So i download previous version of su file from this site and it asked for update the binary file. So i thought problem was solved. But Su binary not updated it just lording take too much time. Not happened anything. So i was restarted the phone and it still happening. Please help how to solve it. Note: I also tried to reinstall kingoroot but at the 90% of process it has stopped. Try installing Magisk Manager. It’s a good alternative to SuperSU. Give it a try and let me know if it worked for you. while stall super su do i need to follow no 7 step “Tap on Wipe Cache & Dalvik and swipe to wipe.” ? am afraid if i follow this, might be i will go in boot loop or loos my data ? Wiping cache & Dalvik doesn’t lead to loss of data.